VOTED BEST Memphis Commercial Roof Repair - Beneficial Roofing | VOTED BEST Roofing Company, Call Us Today & See Why! Roofing services come in handy at one point or another in the life of any homeowner or commercial property owner. Property owners look for roofing experts for various reasons. Proper roofing not only protects the building from harsh weather conditions but also increases the value of the property itself, especially if your plan is to sell or rent. Whether you need a roof replaced or repaired because of its poor condition, you need the services of a good roofing company. If you reside in Memphis, you are in luck! 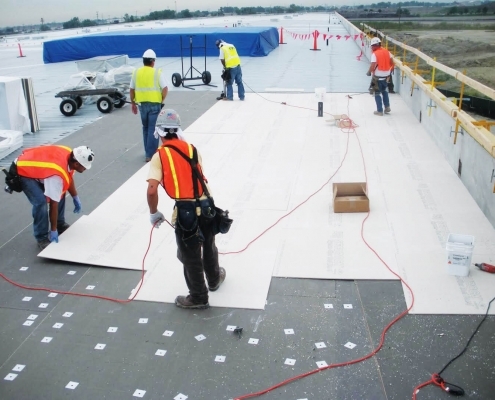 One of the best commercial roofing companies in the area is Beneficial Roofing. The company has been in business for many years and has worked with many clients in Memphis. The good news is that they have a team of experienced professionals whose expertise is undeniable. One of the main reasons for roof repair is leakage. A leaking roof can be disastrous, depending on how bad the leakage is. It can lead to issues such as mold growth and change in the quality of air your breath. Once you detect roof leakages, you must get in touch with a professional to have it fixed. At Beneficial Roofing, you will get the assistance you need. Apart from dealing with leakages, Beneficial Roofing experts also help with fixing rotten roofs. Depending on how bad the roof’s condition is, the experts will either repair the rotten parts or replace the roof entirely. One of the main causes of rotten roofing is excess moisture and water damage. When your roofing is rotten, it exposes you to respiratory health issues as well as safety issues. Having it looked at by a professional is therefore very crucial. In order to know the kind of repair your roof needs, the experts at Beneficial Roofing will visit the property to assess the damage. This is important because it will give them a better chance to diagnose the problem and suggest the most ideal type of repair. After a thorough inspection, they will give you a quote before starting repair work. 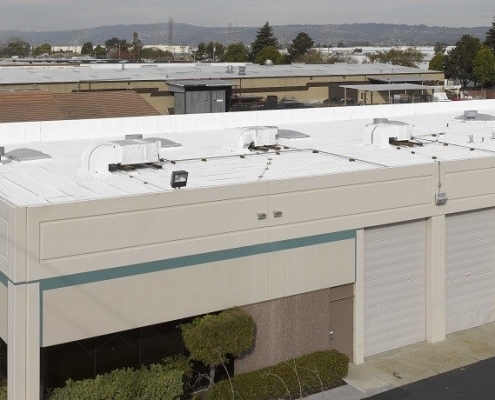 Why a Commercial Roofing Expert? 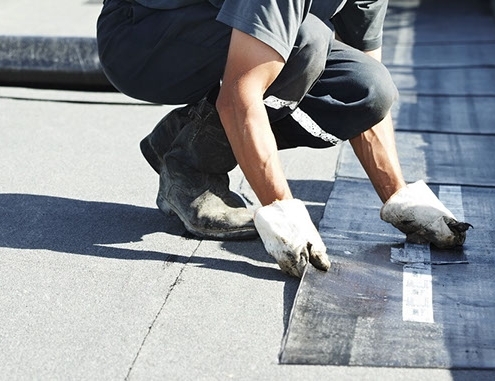 A Memphis commercial roof repair expert is better placed to work on your roof because of the wealth of knowledge they have as well as the sophisticated repair tools they use. At Beneficial Roofing, the team is dedicated to offering roofing solutions to all their clients. Above all, they use the latest technologies and roofing products in the market to ensure that your roof is safe, healthy and stable. If you have a roof that is leaking, rotting or falling, do not hesitate to contact the professionals to have a look at it.